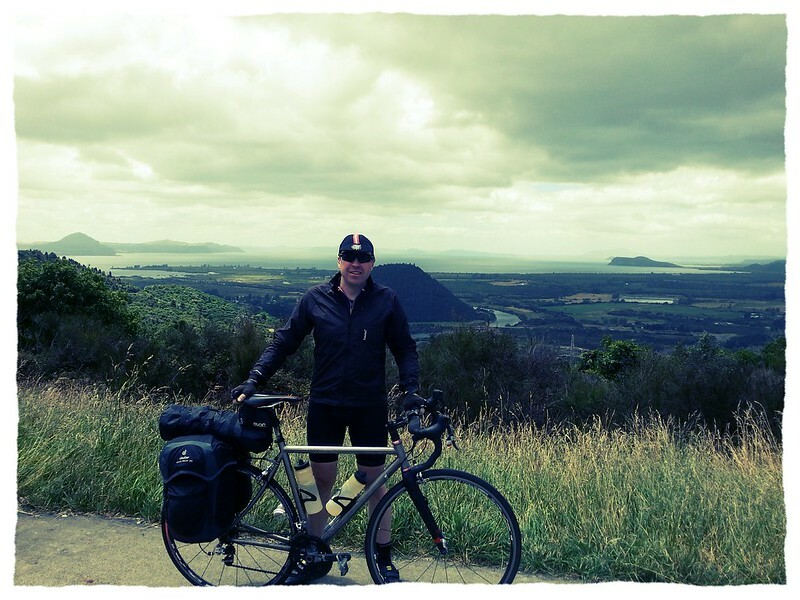 Phil recently spent 3 weeks cycling in New Zealand and took out his prototype Titanium PROMPT D902. Its light enough to race but is also strong enough to attach a rack and panniers. ← A bit late for the 2013 PROMPT D211 Photo competition….